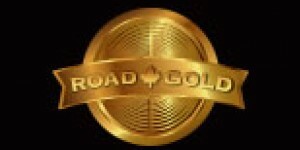 Forward Music Group is an artist management team and record label working with Canadian artists to release, promote, and distribute their work internationally. 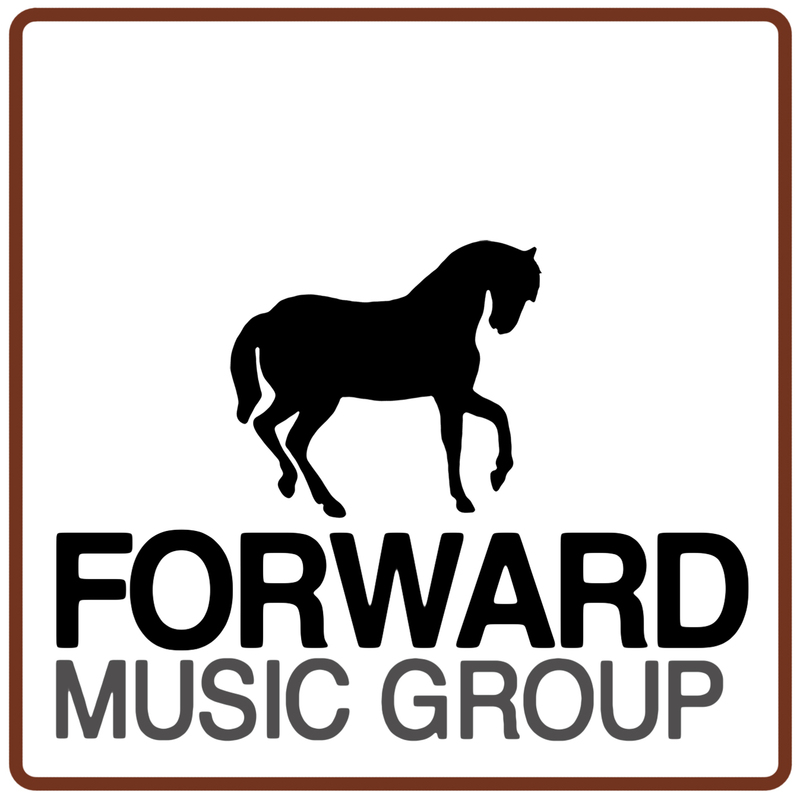 In addition, Forward provides resources and support to foster sustainable careers of their artists through composition and performance. 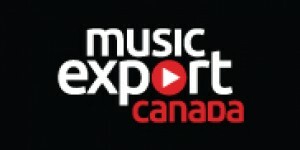 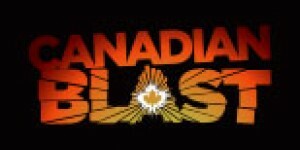 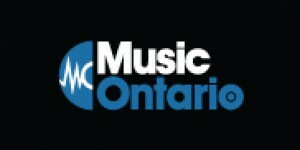 With an established global network, a keen focus on aesthetics, and a grassroots approach to marketing, FMG operates as a unique artist-friendly company in the Canadian music landscape.